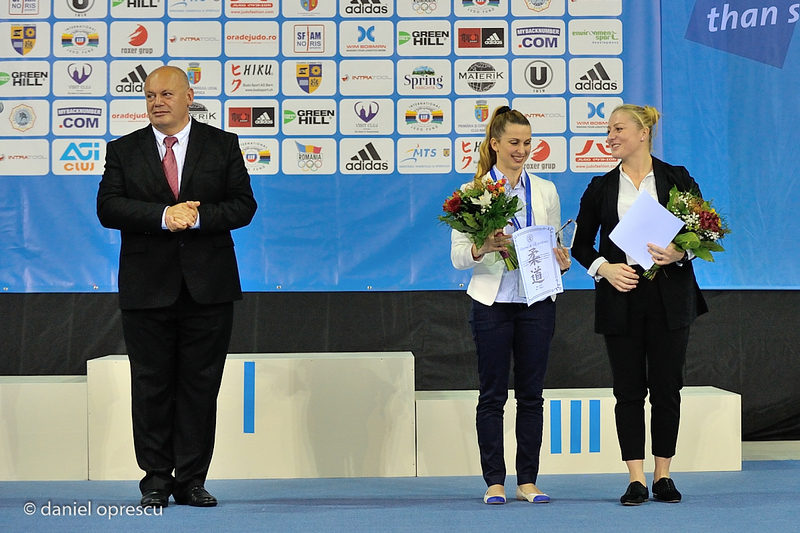 Alina Dumitru is the most successful Romanian judoka ever. She became 2008 Olympic Champion in Beijing U48kg and was finallist in 2012 at the London Olympic Games. She won eight European titles from 2004 and won three World Championships medals and competed at three Olympic Games and became coach. She captured gold at the Balkan Championships in 2003 in Belgrade. 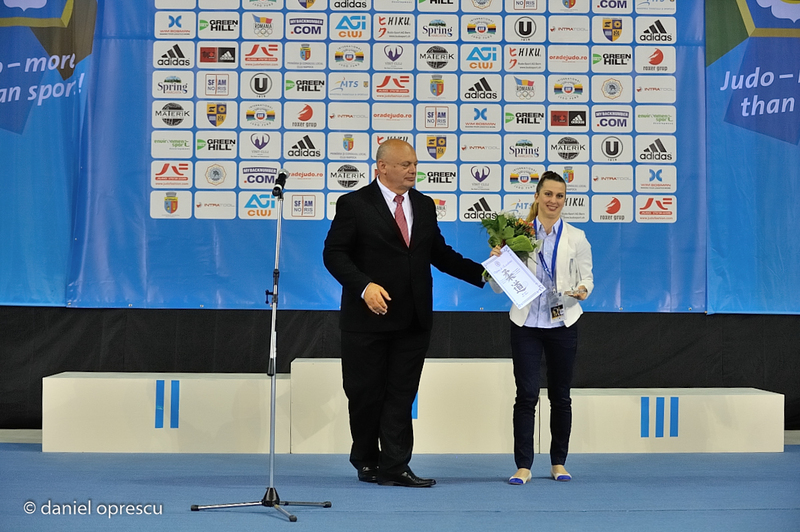 Alina Dumitru (ROU) was number 1 of the IJF World Ranking for seniors U48kg in 2009.